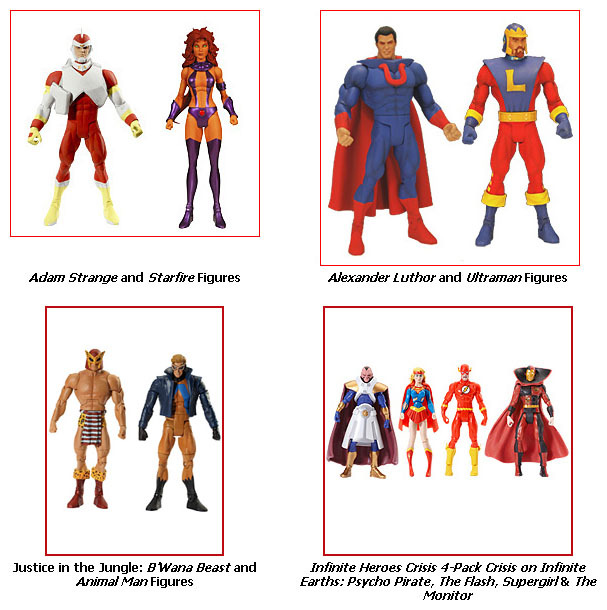 MattyCollector has posted this weeks Cyber-Monday update. Here’s what’s been revealed this week. Time for your weekly Cyber Monday product reveal. 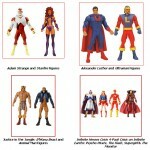 Today we’ve got a foursome of products with universal appeal… DC Universe, that is! So there you have it. The next reveal is on Thursday, November 11th when I’ll show you the final four. What are they? Sorry −− I know you ain’t afraid of no answer, but I can’t tell you yet.